This is probably going to be New Year gift tank. Thanks for the accurate translation! Oh my, does that mean the German tech tree revision is nearing? Sadly, it will certainly not be the case. WG already said that german tree buffs are on the way. It states that they haven’t forgotten the nation, after all. Besides, they eludicated in Gamescom that they’re gradually revising the tech trees *from nation to nation*, assumingly to prevent losing focus on a single nation. Seeing that they haven’t touched anything in the German tree for a long time may indicate that they’re planning on something big for it. 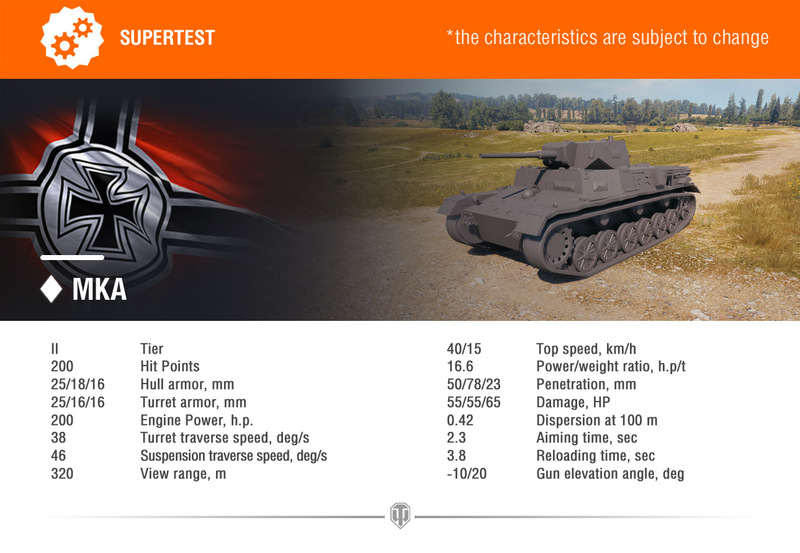 hopefully, but if I look at what WG has been doing to Russian techtree (and still is doing), I suppose that German tanks will only receive another buff. Because it is unbearable for the big Russian community that a foreign tank and – Stalin forbid – a German tank may be better than a Russian tank from same tier and class. First sentence last word should be nerve, not buff. So it makes more sense. What I meant was, that the german tanks will receive either a very light buff (not as much as the russian tanks received), but more likely another nerve. So that russian community will be happy playing on …. … and not leaving the game as I see so many of the better, or should I say thoughtful, european players do. Sorry, had a bad day, yesterday.